On Thursday the 29th of November, we officially opened up our first subsidiary in the beautiful city of Salzburg Austria. As announced during the press conference at the VEGA observatory, Thomas Schachner who is the new CEO of PTScientists in Austria is also unveiling a partnership with the HTBLuVA Salzburg. 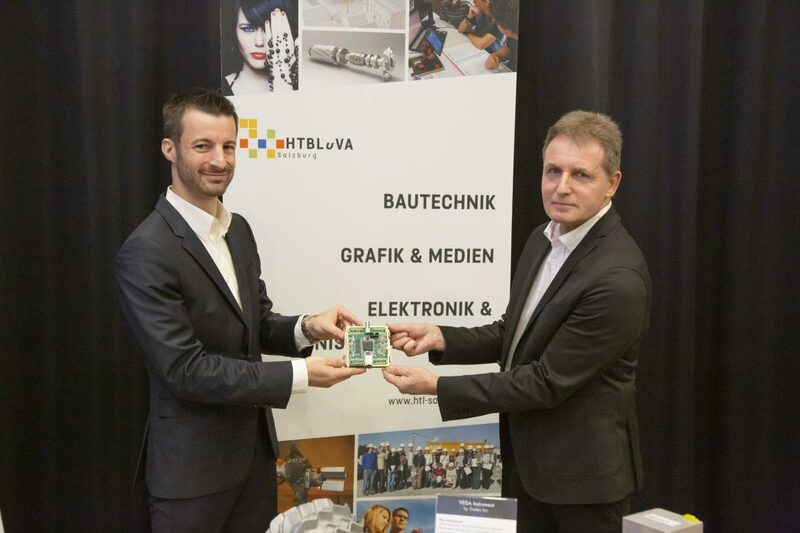 Thomas Schachner, CEO of PTScientists Austria (left) und Karl-Heinz Steiner, Head of the Electronics and Technical Informatics Department of HTBLuVA Salzburg (right). 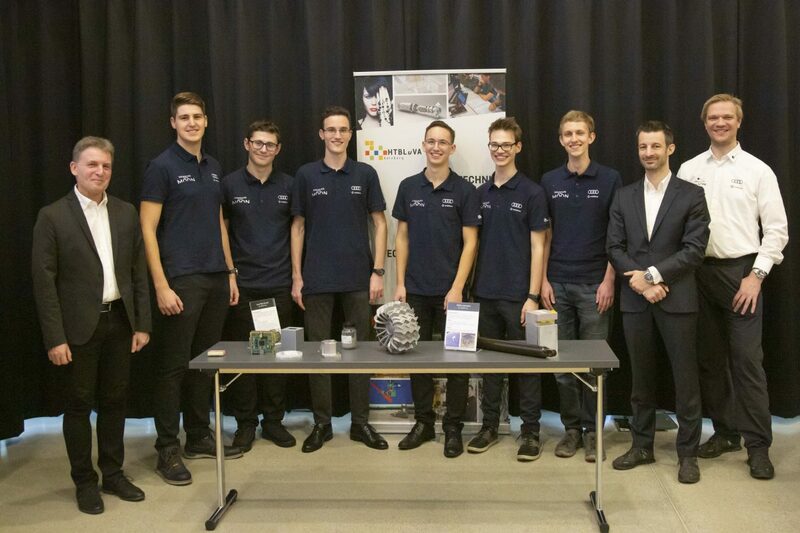 Six Diploma students of Salzburg HTBLuVA (Secondary technical educational establishment for electrical engineering) have the unique possibility to help prepare the first moon mission. In close cooperation with our Berlin engineering team, they will test parts of the moon rover electronics. For this purpose, the electronics testing laboratory has been expanded to include a flying prober, a vacuum chamber, and a temperature test cabinet. “For the HTBLuVA, in particular, the project-leading teachers and of course the diploma students, it is a great honour to have been selected for this project. We have the opportunity to work with top engineers from a very special field, from which our department can benefit in terms of content. Above all, it is, of course motivating for the entire department to be a part of this endeavour that can go down in history. It is a very special project for us” says Karl Heinz Steiner, from HTBLuVA Salzburg. Karl-Heinz Steiner, Head of the Electronics and Technical Informatics Department of HTBLuVA Salzburg, Diploma students of HTBLuVA Salzburg, Thomas Schachner, CEO of PTScientists Austria and Karsten Becker, Head of Electronics, PTScientists. With our new subsidiary, we will seek exciting partnerships and explore market opportunities for spin-off technologies of the ALINA spacecraft, the Audi lunar quattro rover and other exciting mission technologies. The developing Salzburg branch was founded in August 2018 and is especially looking for space-enthusiastic electronics developers. “We’re looking forward to working with the HTBLuVA a lot, and to bring the moon closer to the young talents.” Thomas Schachner, CEO of PTScientists Austria, explains. If you are from Austria and interested to get in touch to apply for a job or to support us – reach out to info@ptscientists.com.